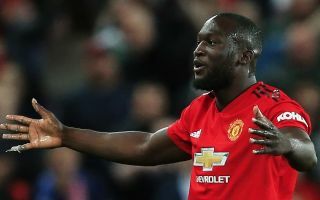 Manchester United were thoroughly outplayed by Brighton who blitzed them in the first half to race into a 3-1 lead on Sunday. Romelu Lukaku scored United’s only goal in the first 45 minutes. But the Belgian striker was dreadful apart from that. Lukaku’s hold-up play was ineffective and he failed to control the ball in spectacular fashion on more than one occasion. The former Chelsea and Everton man’s first-touch fails were pounced upon on Twitter where unflattering video evidence was shared.